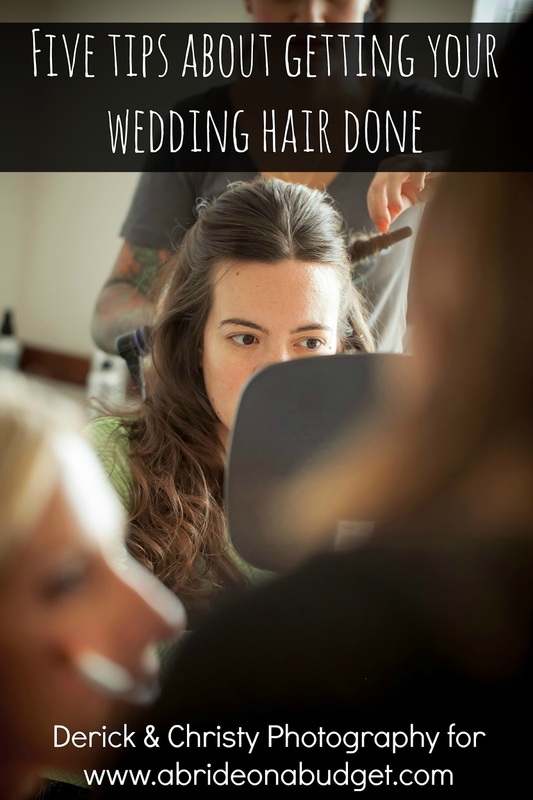 A Bride On A Budget received this for review. All thoughts and opinions belong to ABOAB. I'm obsessed with chocolate. My dad is always eating the chocolate my grandma puts out in her room, so I figured my sweet tooth came from him. 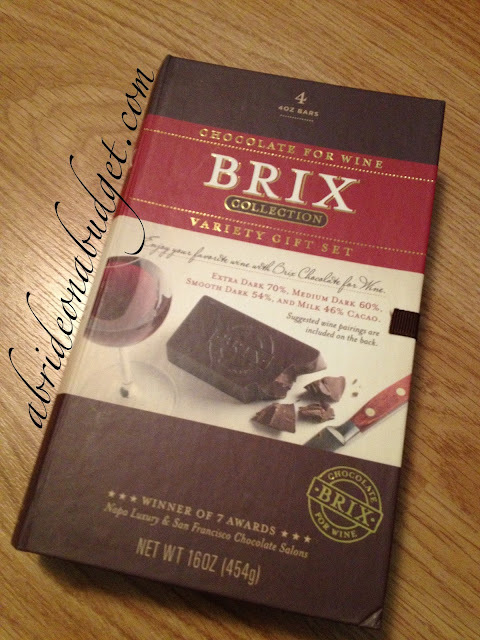 And then I found Brix Chocolate for Wine. I shared it with my mom and she was obsessed so I gave her a piece to take home over the summer. She did and shared with my grandma. And then my grandma became obsessed. 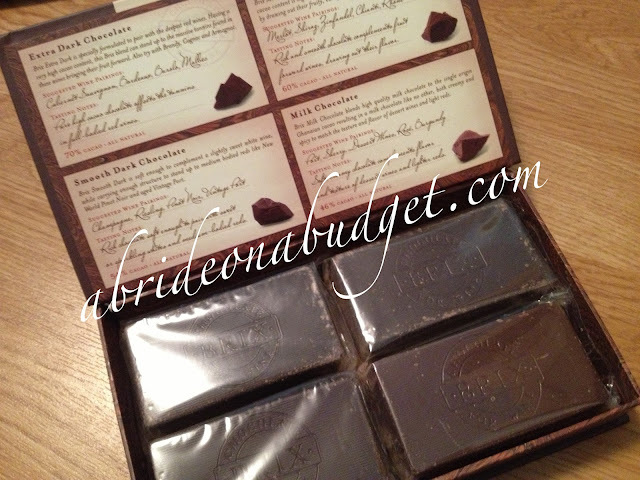 So when Brix Chocolate was amazing and sent a gift box with four 4oz. bars, I gave it to my grandma. The Brix Collection 4 variety gift box set come in a gorgeous "book" containing milk, smooth dark, medium dark, and extra dark 4oz. bars. 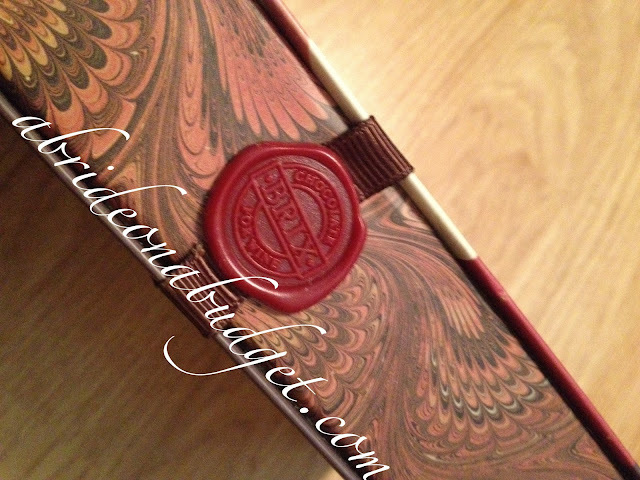 The box is closed with a Brix Chocolate for Wine wax stamp. When you open the box, you're greeted with four chocolate bricks and a bit of an explanation of each. You are told what wine pairs with each bar and a few tasting notes. The sweeter chocolate pairs with sweeter wines (like milk chocolate with a riesling). My 92-year-old grandma opened the box and was so excited. She couldn't wait to tear into it. You're supposed to cut into it. You can pick up a gift set that comes with a cutting board and knife or you can just use what you have at home. The four-piece gift set comes with an explanation about how to cut the block (basically shove a knife into a bar that is resting on a cutting board. My grandma had another idea. She unwrapped the chocolate, held it in her hands, and ate it. Do you want me to chop it up for you? I asked her, once I started to notice that she had chocolate all down her shirt and all over her face. No, she said. If you chop it, you're going to waste the crumbs. So she put on a bib and stopped herself after she had finished an ounce. Yes, my love of chocolate must have come from her -- who, mind you, is diabetic. She checked her sugar after eating it and her sugar wasn't high, since she was noshing on the dark chocolate. I'm not a doctor so I can't tell you anything about this chocolate's health benefits but I wanted to add that. The chocolate is meant to be paired with wine, although my grandma ate hers without any. Brix was incredible and sent a box for my parents as well -- and my mom decided it was too pretty to enjoy herself and has plans to give it away for a gift. Although I tried to explain to her that it was a gift for her, she wasn't listening. But I definitely get it. The boxes are gorgeous. They are one pound worth of chocolate, but they definitely feel heavier. The boxes are $25.99 and you can purchase them on Amazon. The presentation of the box is amazing. It looks like you spent more than $26, that's for sure. And that's why I'm so excited that A Bride On A Budget is giving these away to you. We are giving away five boxes in our final Virtual Engagement Party giveaway. 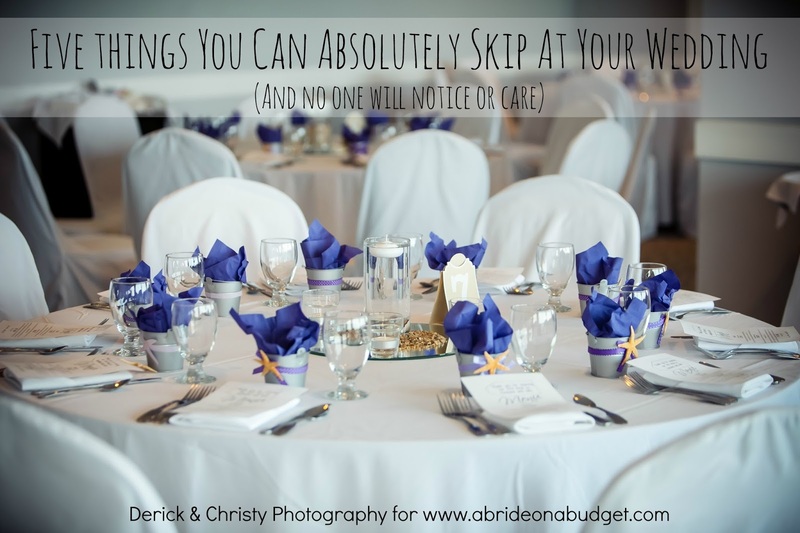 You can either keep them for yourself, give them with a bottle of wine for an engaged couple, or pair it with wine as a thank you gift for your parents (or whoever else helps you with your wedding). 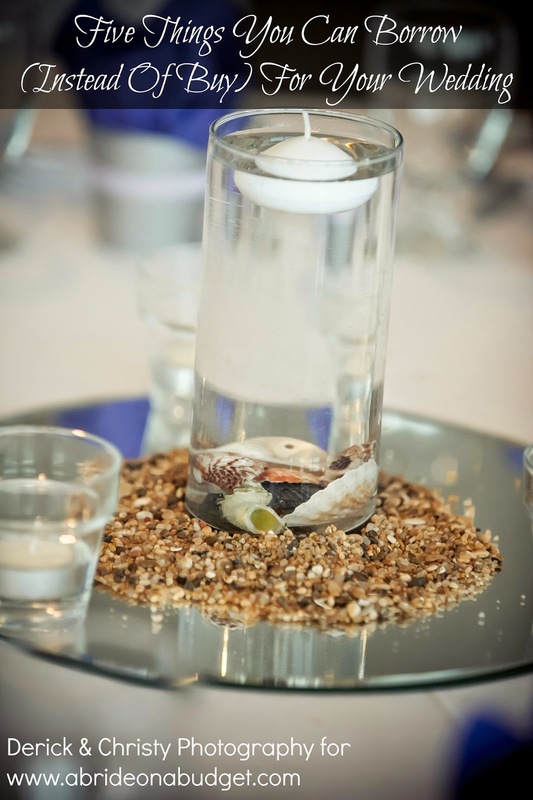 BRIDAL BABBLE: Which of the four variants would you like to try most? The Brix chocolates are beautifully presented! I would love this chocolate! 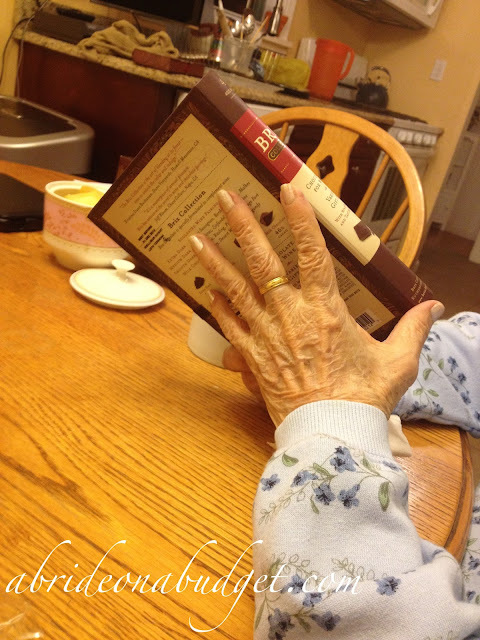 Funny grandmom! I believe the darker the chocolate, the less sugar is in it is true. My favorite chocolate is milk chocolate. Thanks for the giveaway! Yes, this would be a great gift for a chocolate lover, or for gifts to an engaged couple or people involved with your wedding. I definitely would love to receive a gift like this. This chocolate looks delicious. What a great way to display it as a gift. My middle daughter would absolutely love this!!! She is always showing friends and family, which wines go with which chocolates and main courses! I would love to win this for her as a Christmas present...it's SO her! I'd like to try the extra dark. I'd like to try the milk chocolate. My cousin is getting married and I am trying to find ideas for her. You have me craving some now.